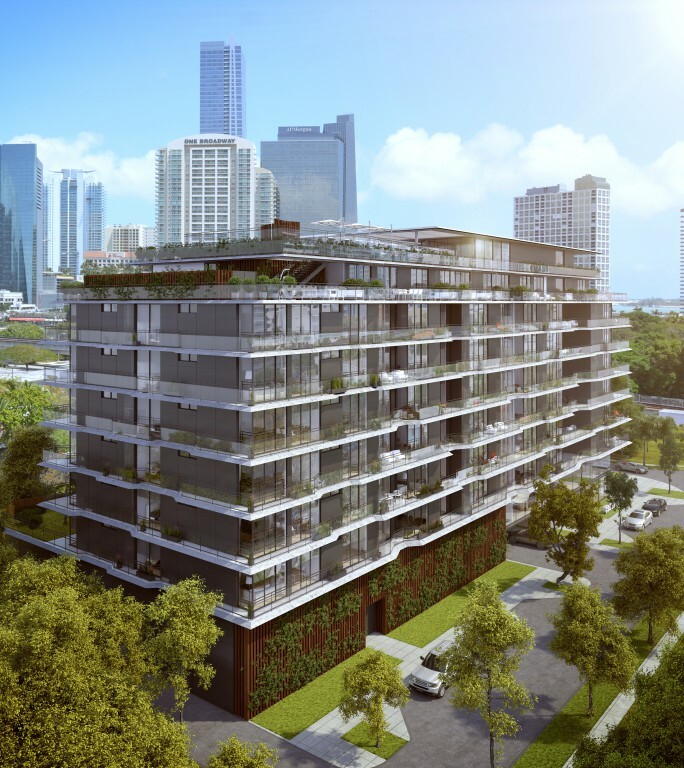 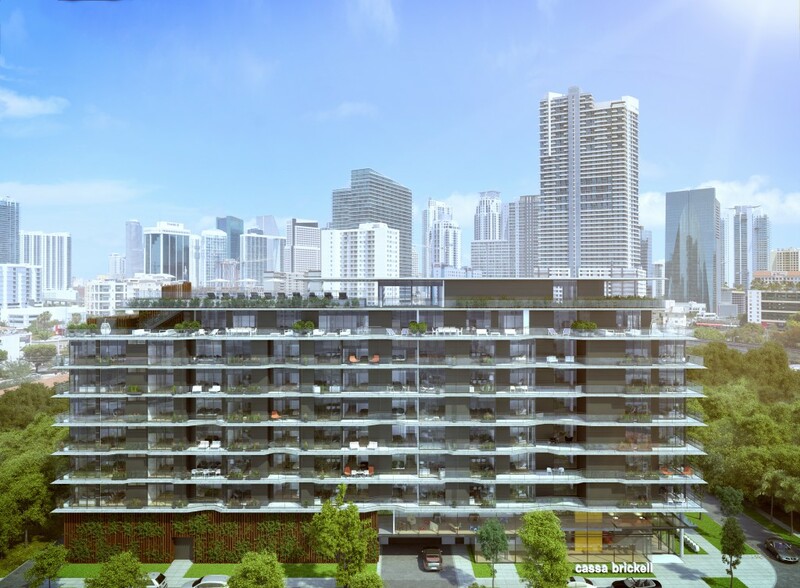 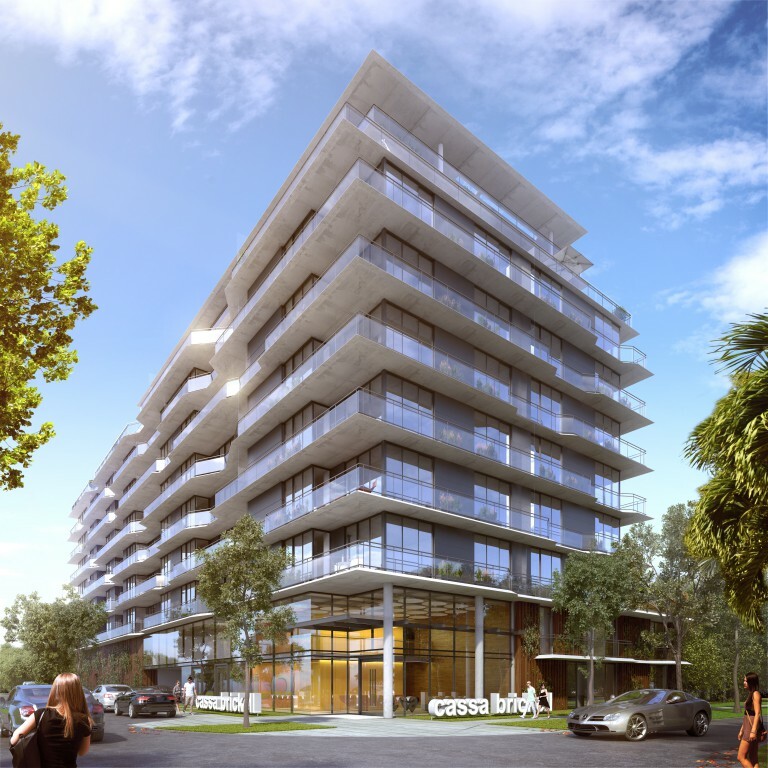 Cassa Brickell in Miami's area of the same name is a ten story building located near Simpson Park, Interstate 95 and the Brickell City Centre project. 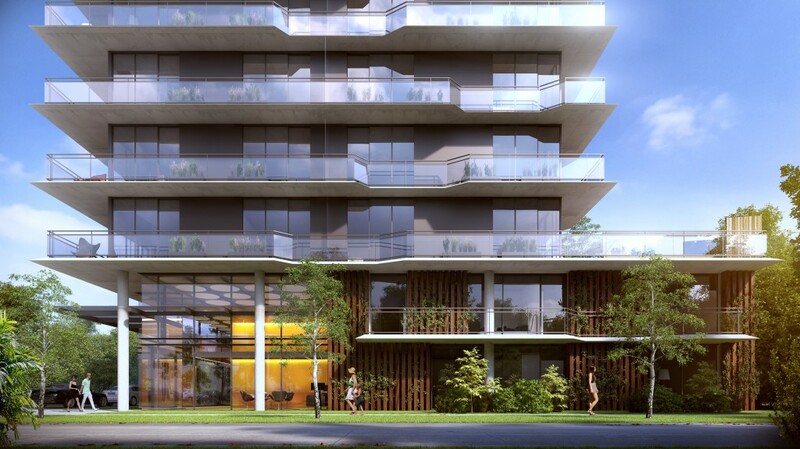 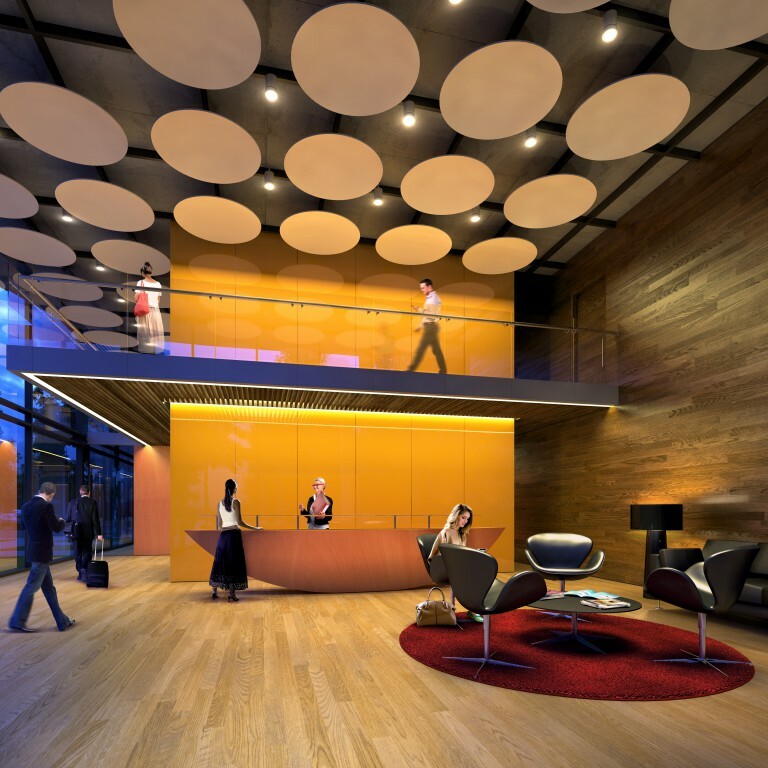 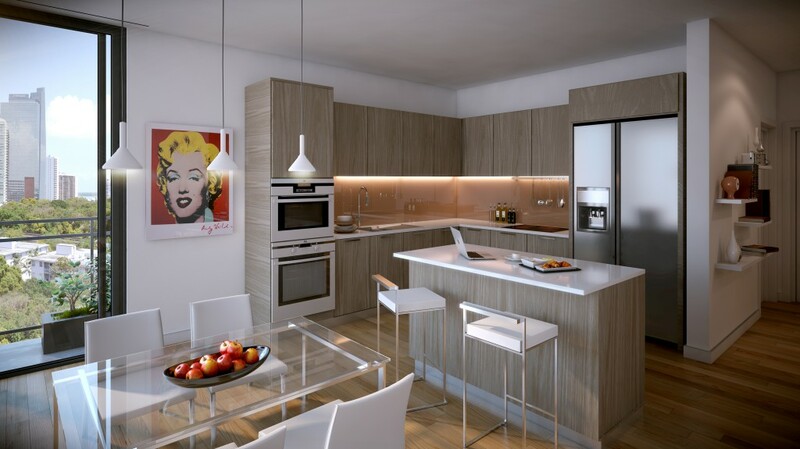 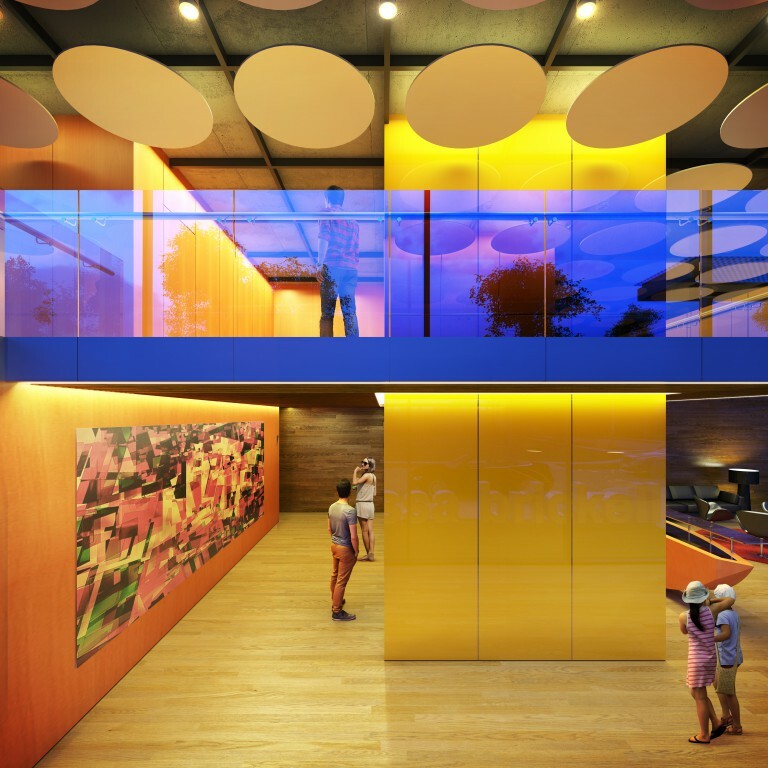 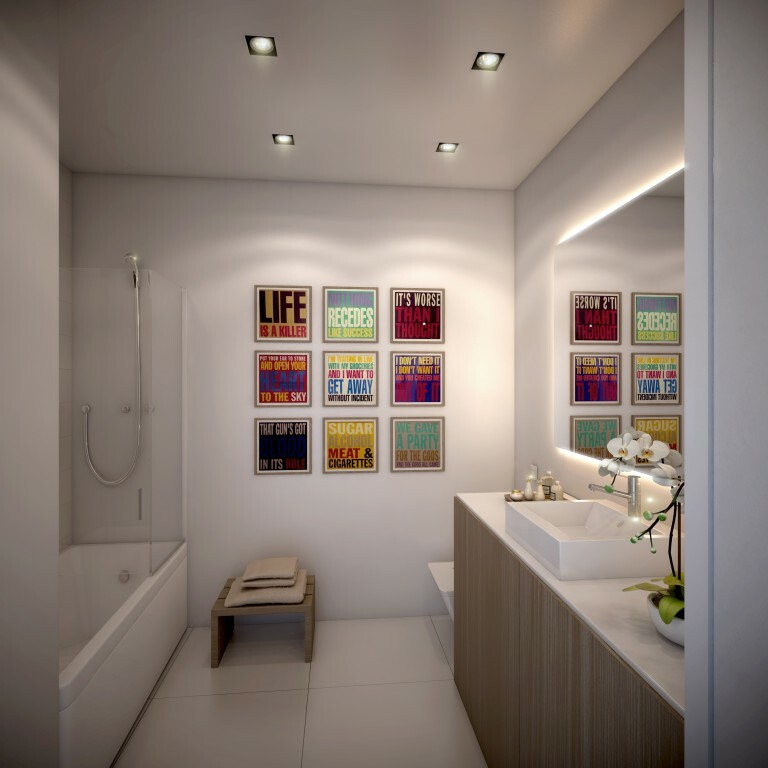 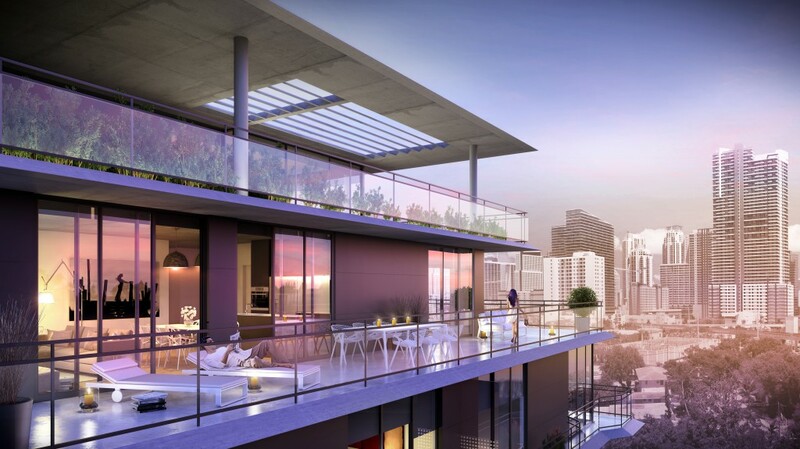 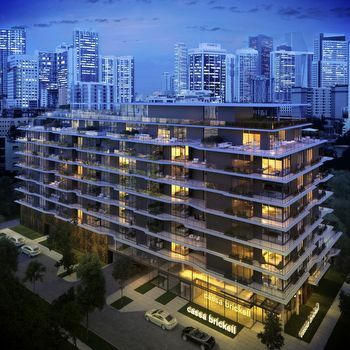 It's designed as a boutique building that offers just 81 condos for sale designed to provide the city's urban lifestyle with the feel of a genuine personal home and community. 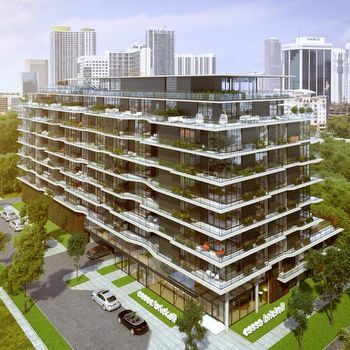 The building is being designed by Ponce de Leon Architects and TSG Paragon Development. It is also one of the few buildings to receive LEED Silver designation for its small carbon footprint and minimal impact towards the environment. 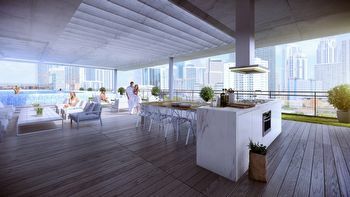 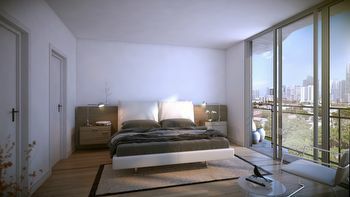 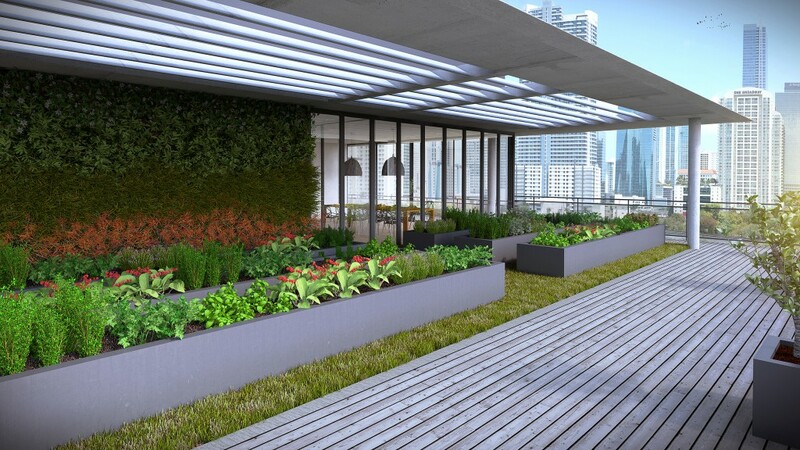 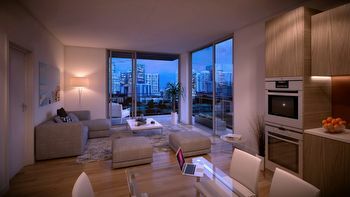 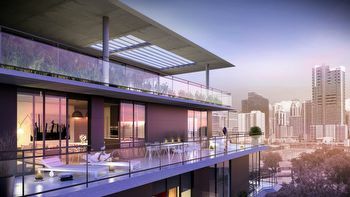 In addition to standards like valet and a front desk attendant available at all hours of the day, residents of the Cassa Brickell condo can spend time on the amenity deck found on the building's rooftop which includes an infinity edge swimming pool, outdoor cooking areas, vegetable garden, a fitness facility and the choice to dine indoors or out. 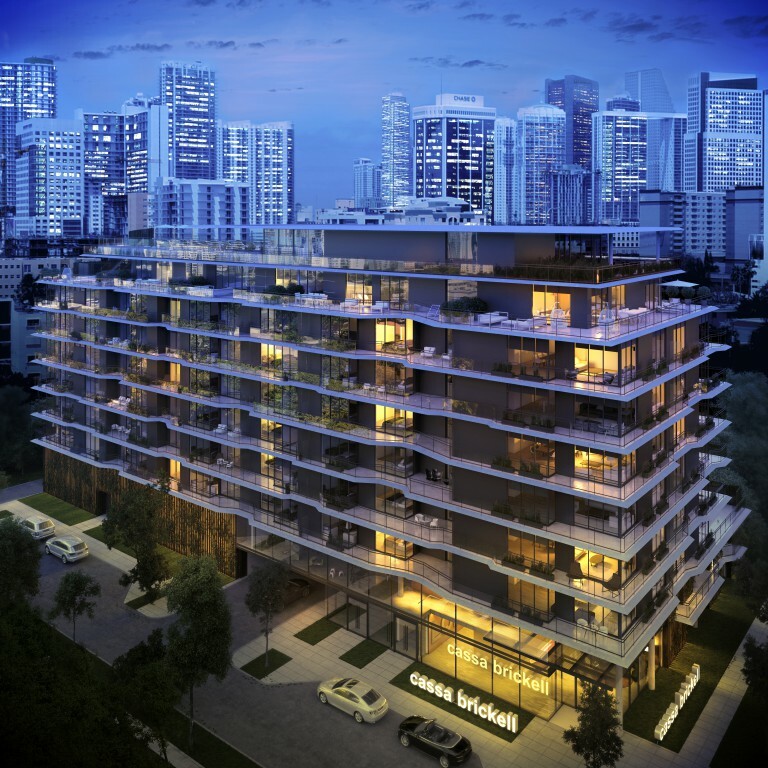 The units of Cassa Brickell have one, two or three bedrooms and are available with 786 to 1,530 square feet of living area. Walk-in closets, balconies, granite countertops and stainless steel appliances are among the residential features.